Yesterday we reported about the Oppo A73 that had appeared on TENAA. 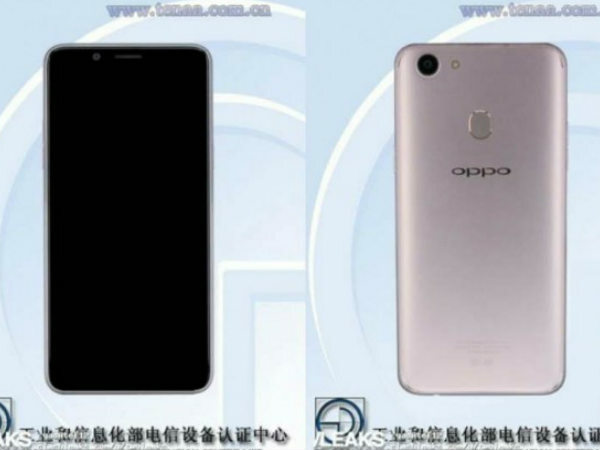 Now, another Oppo smartphone with the model number Oppo A79 has also been spotted on the Chinese certification site. The TENAA listing has revealed both images and specs of the Oppo A79. Judging from the specs, it seems to be a higher variant of the Oppo A73. The Oppo A79 has a slightly larger 6.01-inch full HD+ display with the screen resolution of 1,080×2,160 pixel resolution and 2:1 aspect ratio. As for the processor, the phone makes use of the same octa-core chipset clocked at 2.5GHz. The smartphone features 4GB of RAM but unlike the Oppo A73, it comes with 64GB of internal storage. The storage space is further expandable up to 128GB with the use of a microSD card. In terms of optics, the Oppo A79 is equipped with a 16MP primary camera at the back. Likewise, at the front lies a 16MP selfie camera. While the Oppo A73 features a 16MP selfie camera as well, its rear camera is of 13MP. The TENAA further reveals, the smartphone runs on Android 7.1.1 Nougat OS right out of the box. Under the hood, the Oppo A79 packs a relatively small 2,990mAh battery, which may not be sufficient for its large 6.01-inch display. Connectivity suite of the phone offers 4G-LTE, Bluetooth, Wi-Fi, GPS/A-GPS and a micro USB port. 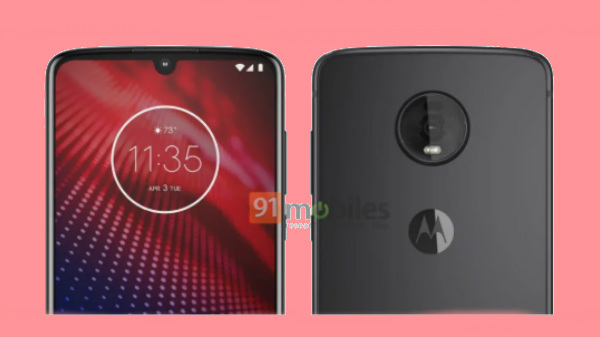 Moreover, it has a rear-mounted fingerprint scanner for added security. 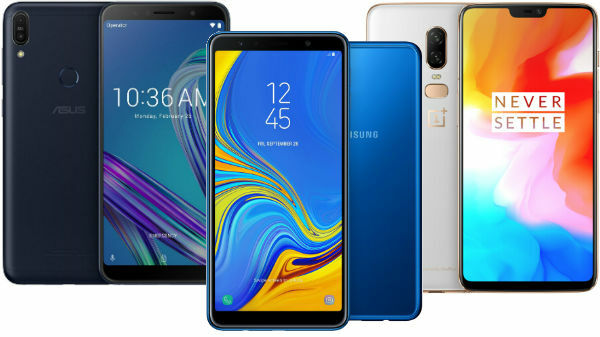 The smartphone will be available in Black, Gold and Blue colors. In terms of design, the Oppo A79 looks quite the same as the Oppo A73.